As a child, Jacob dreamed of having a job in which he got to spend his day building robots. He went on to spend his young life learning all he could about IT and it is now one of his biggest areas of interest. He is a very self-motivated young man and takes it upon himself to make the most of every opportunity available to up-skill himself. Most recently he studied for and successfully completed CompTIA A+ and ITIL qualifications, as well as improving his practical knowledge by working part-time in a New Plymouth based computer repairs company. Jacob prides himself on helping people overcome their ‘fear of computers,’ which he does by showing people how to get the most from their technology without being super technical and confusing! However, whenever there is a more difficult problem to tackle, he is well equipped to deal with it! He lists his areas of strength as Operating Systems, hardware specifications, and recommendations for upgrades, fixing software issues using the command line and general troubleshooting. He is a bit of a daredevil in his free time, and absolutely loves going for a cruise on his motorbike. In addition, he holds a solo pilots license, so if you live in New Plymouth you may have seen him in action at some stage! When he isn’t traveling at high speed, he enjoys playing squash and eating a decent butter chicken. 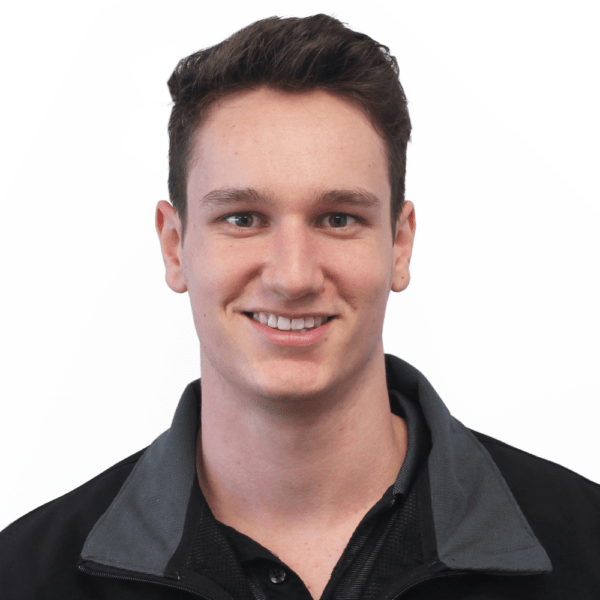 Jacob joins us as a new face for our New Plymouth team, so you can look forward to meeting him soon!